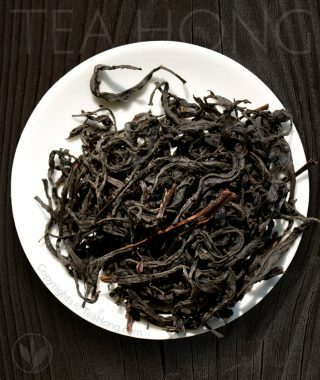 Originally labelled as “Floral Aroma Tea”, Paochong is nowadays produced in many parts of Taiwan and China. However, not all to the subtle, sweet and smooth quality that the original is meant to be. We have combed different regions to find one that is almost comparable to prize winning ones at the origin but at less than one-third the price. 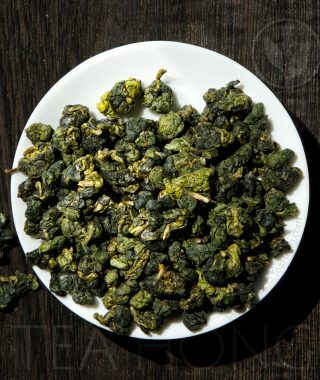 Meishan is a region in itself that has all fine oolong production conditions as the origin Wenshan, only not as famous. This tea is for those who appreciate the genuine taste of Paochong but prefer to put off the budget for the subtle finesse of the first prize tea till later. The field that Master Chen bought in scenic Huangshan in China is quite many times larger than his family tea farm in Nantou, Taiwan. He has brought with him what he thinks are most important to realise his vision: his Taiwan tea cultivars and decades of experience, to turn this beautiful piece of the mountain into his organic production base. 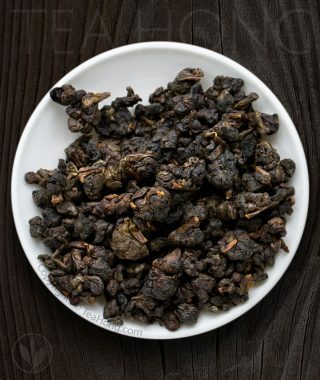 Now after years of sweating we have organic versions of some of the most authentic tasting Taiwan teas: Paochong, wulong green, and this trendy wulong black tea. Mi infuses to a sweet, light tasting cup of comfort, a refuge from the daily hectics on your way to realise your own vision. 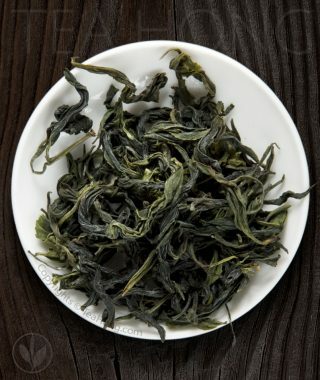 The traditional style of baking Taiwan oolong is a vanishing art. That is one reason older connoisseurs are saying tea is not tasting like it used to. Fewer and fewer people are able to master the delicate art except for Yu Wen, our Taiwan farmer. She is dedicated to bringing that heritage back in vogue. 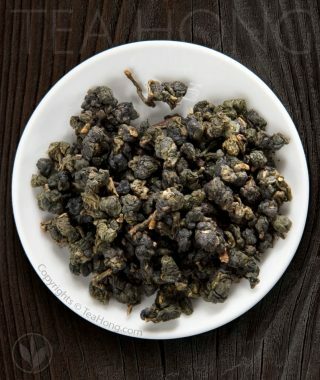 Taiwan oolong properly baked is healthier and friendlier to the stomach for everyone after all, and used to be what makes Cold Peak — Dong Ding — the quintessential Taiwan oolong — soft, sweet and with a warm, nectarous aroma. We are glad that we can present you with such quality. 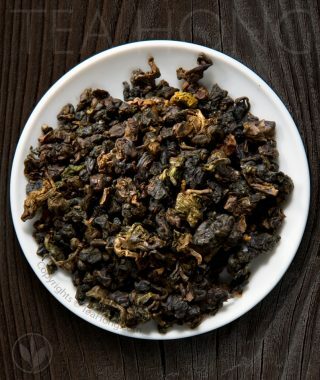 Winter harvest Taiwan oolongs have always been prized for crispier floral fragrance, as in the case of autumn Minnan Tieguanyins, except that Taiwan ones generally have softer bodies and aromas. 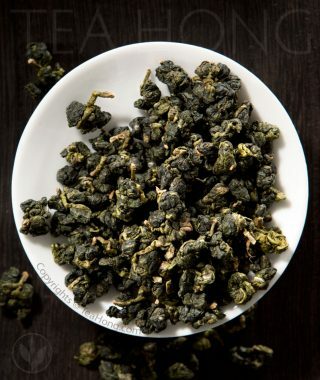 While maintaining these characters, Tea Hong’s Eternal Spring excels with an exceptionally green freshness and yet a fine oolong sweetness. 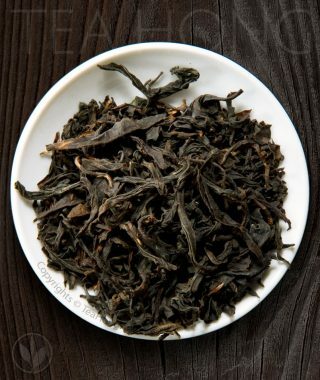 A taste profile most friendly for oolong rookies and yet with such unique quality that can complement any serious connoisseur’s collection. 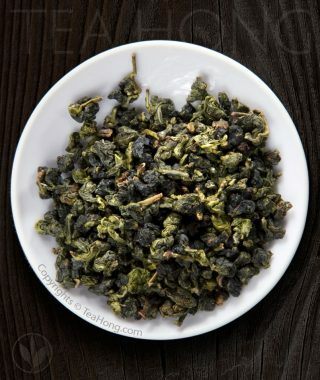 If you like your tea softer and easier, consider Tea Hong’s Organic Paochong. 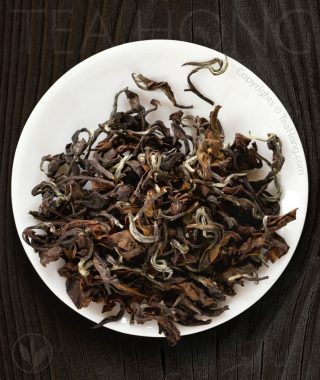 A most flexible oolong in preparation and with a mild and pleasant impression, this is a great choice for busy drinkers or tea newbies. Its undemanding character and pacifying pleasant aftertaste retain a large group of aficionado followers some of which are zen devotees. EU certified organic and good as the best of traditional quality. 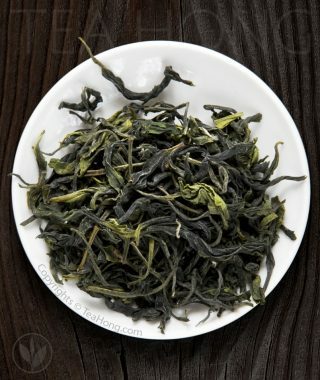 A green tea made from the first flush of a Taiwan wulong cultivar grown in the mountains of the Huangshan UNESCO World Heritage Site to the strictest organic standard, Tea Hong’s Organic Spring has a mild and yet flavorful character that changes according to how it is infused and the state of the drinker. This non-demanding fluidity makes this tea a great choice for the Zen sitter and the hard thinker, to whom discovery is a transcendence.